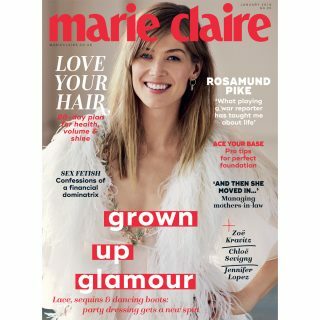 We're giving Marie Claire readers a chance to win 1 of 10 My Spa Pass membership cards! 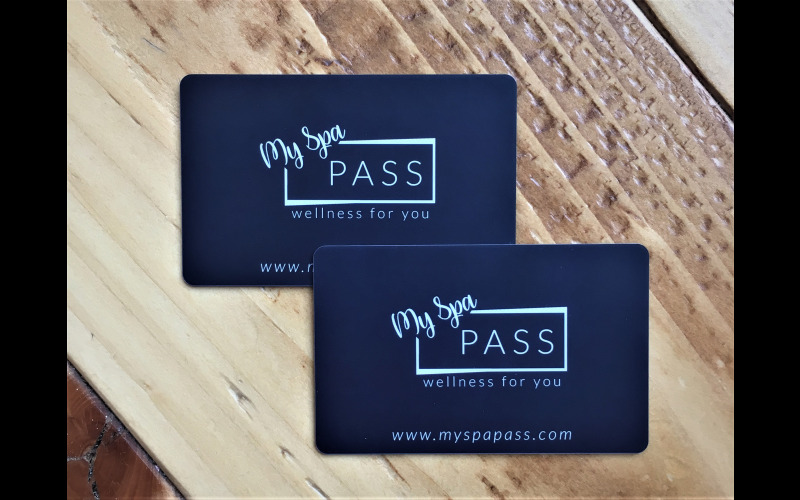 My Spa Pass gives you access to discounted spa days, spa breaks, hotel stays, treatments & much more for 12 months, in locations across the UK. It is a physical membership card that will give you immediate discounts and savings all year round. Use the discount code MSPMC50 for 50% off your first year membership.